City View at St. Margarets is a beautiful modern building featuring 111 residencies in 1, 2 and 3 bedroom configurations with contemporary interiors. St. Margaret's has two stunning rooftop gardens, revealing an incredible view of the downtown Kansas City and Missouri landscape. 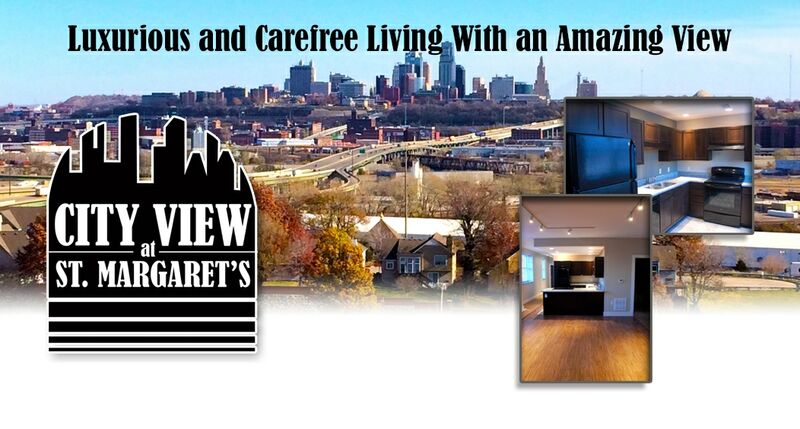 City View is a 55 and better affordable housing community with income restrictions. We look forward to your visit.